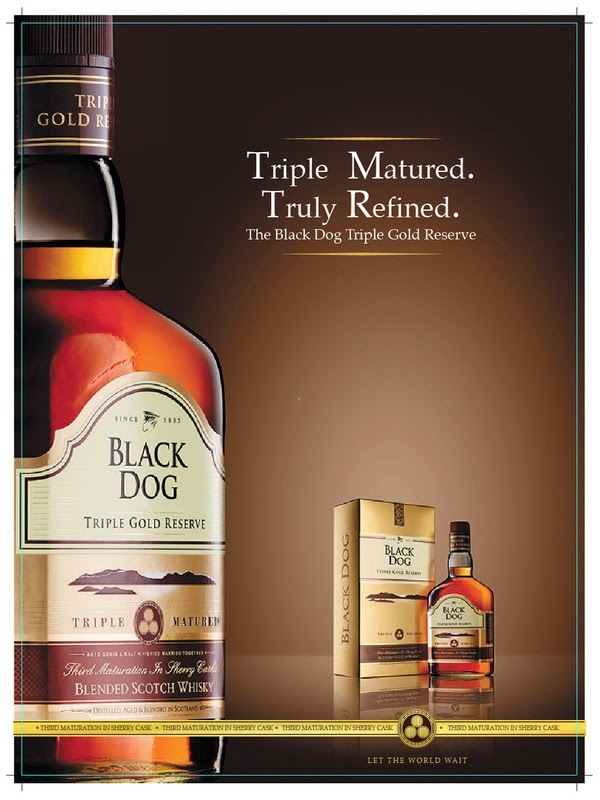 Last time, we found reasons to unwind with Black Dog Triple Gold Reserve. But what makes it so fine? How is it the truly refined Scotch? The name is the key to the answer. This is no ordinary Scotch. Scotch? It has a third maturation involved. Hence, the ‘Triple’. It is matured again in Sherry Casks imparting its delectable flavors. And only then is The Triple Gold reserve bottled, labeled and sent to outlets for the connoisseurs who really understand and appreciate its real worth. So, if you think, experience comes only with age, it does not. This scotch has been through situations to become more mature. Need I say more why Triple Gold Reserve is the truly refined Scotch?